Recently, National Electric Vehicle Sweden AB (NEVS) entered into a partnership with the Dongfeng Motor Corporation to develop electric vehicles (EVs). 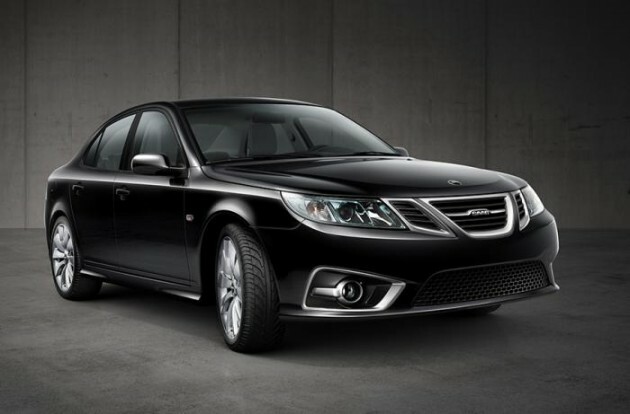 Now, the custodian of the Saab Automobile brand has announced its future plans, which includes the introduction of five all-new vehicles by 2018. 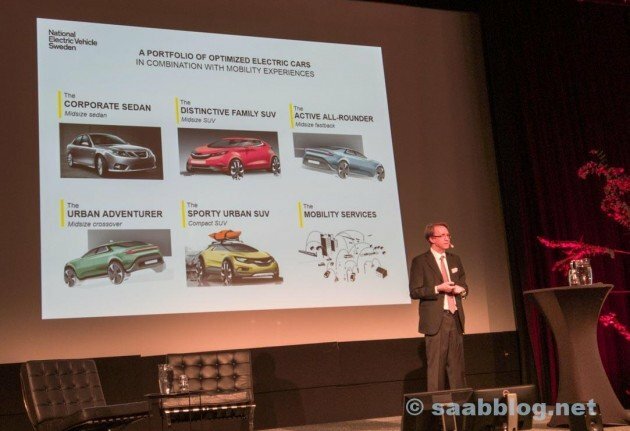 At Sweden’s annual Stora Bildagen automotive conference, NEVS president Mattias Bergman revealed the company’s plans, one that will kick off with a mid-sized sedan based on “heavily upgraded” Saab 9-3 technology. The new EV Saab 9-3 is expected to go on sale in the Chinese and Swedish markets by the first half of 2017, according to a report from Saab Blog. The year after will see a flood of four other all-electric vehicles, built on a new Phoenix platform, into the NEVS line-up. This includes a “sporty urban SUV” (compact SUV), an “urban adventurer” (mid-sized crossover), a “distinctive family SUV” (mid-sized SUV) and an “active all-rounder” (mid-sized “fastback”). The electric 9-3 sedan will have most of its components produced in Trollhättan (180,000 capacity), and assembled in Tianjin (200,000 capacity). Even though the EV will be limited to just two markets initially, the company has intentions to introduce the model, along with its expanded portfolio of vehicles, for the European and American markets in the future. Bergman stated that NEVS decision to work with Dongfeng Motors, one of China’s largest car manufacturers with 3.7 million cars, opens up many possibilities. “We’re currently performing a pre-study to develop cars for them. This means we’ll be able to share the architecture and share development costs. Dongfeng is owning 14% of the PSA group and is also having access to other technologies. We will benefit from this,” he said.